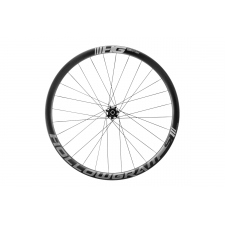 35mm deep, full carbon rim. Long sheet carbon construction. Disc-specific. 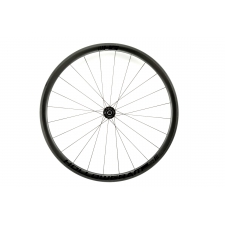 Rim width: 19mm internal /25mm external. 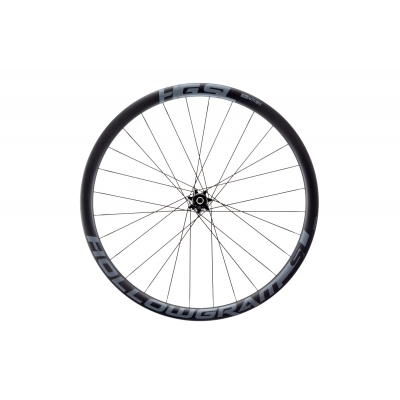 Buy your Cannondale Hollowgram SL Disc Carbon Road Wheelset, KA099/WS from CannondaleSpares.com.